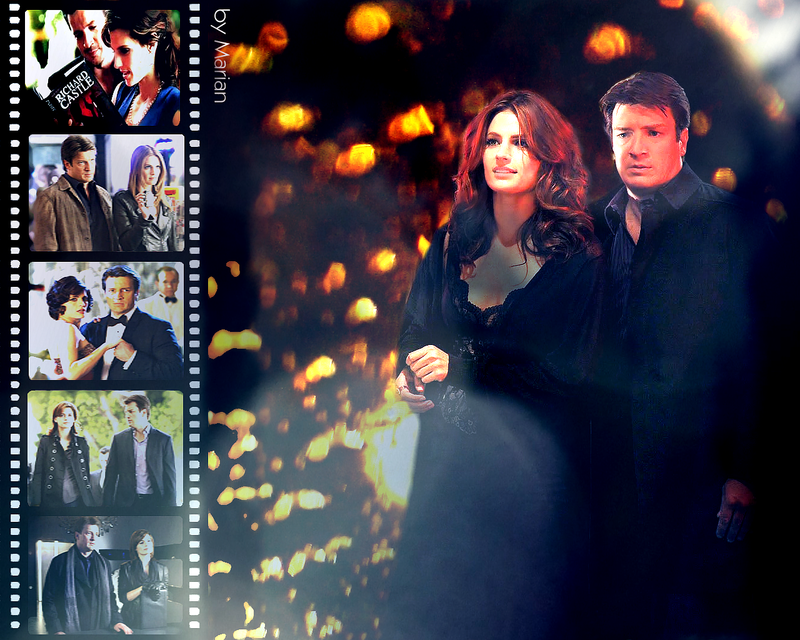 Caskett Movie. . HD Wallpaper and background images in the château club tagged: castle beckett caskett nathan fillion stana katic wallpaper. 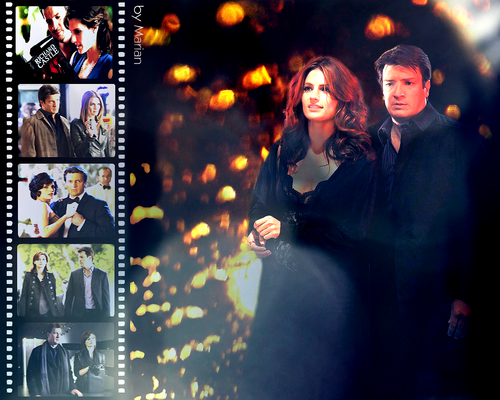 This château wallpaper might contain vitrail.